Apple Inc. announces the releasing date of their latest device, the "iPad 3." The announcement was made through sending out invitation with a promise note of "We have something you really have to see. And touch." 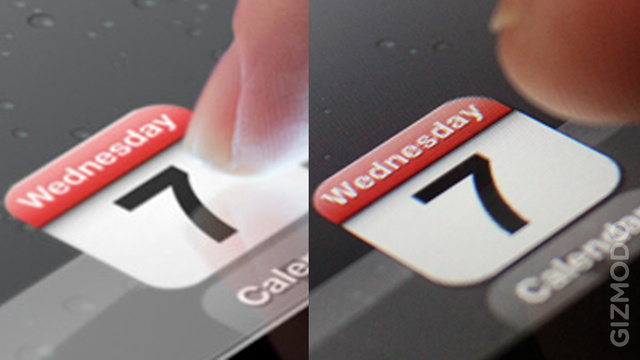 The date of release is on March 7, and it was indicated inside the invitation with an image of a finger pointing to an calendar date 7, Wednesday. Everyone is expecting that the new iPad device is having a much higher resolution Full HD screen. According to Tech site MacRumors, "The iPad 3 costs $80 more for the equivalent Wi-Fi models, and $70 more for the equivalent 3G models." While Bloomberg reports that iPad 3 will be having a 'quad-core' processor and enable a new generation of high-powered apps. Other are expecting that the new device will look similar to the current iPad 2, with a 2048x1536 Retina screen display, faster processor and Siri voice control. Well! wait and see this coming March 7, 2012. Comments or suggestions about "iPad 3 launch on March 7" is important to us, you may share it by using the comment box below.